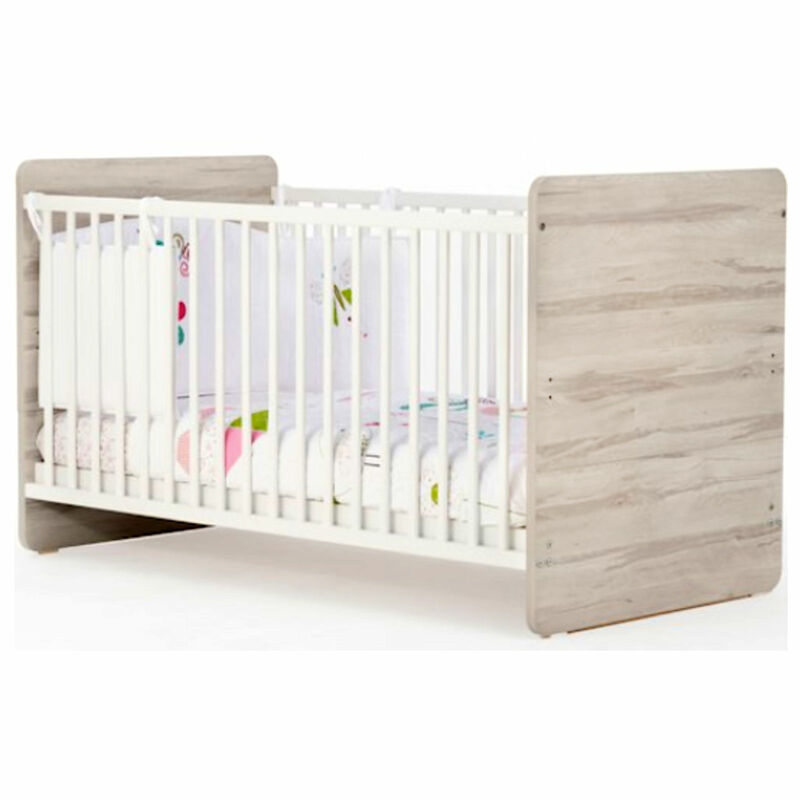 Lovingly crafted, the Oxford Cot Bed is reassuringly sturdy and has been made to stand the test of time. 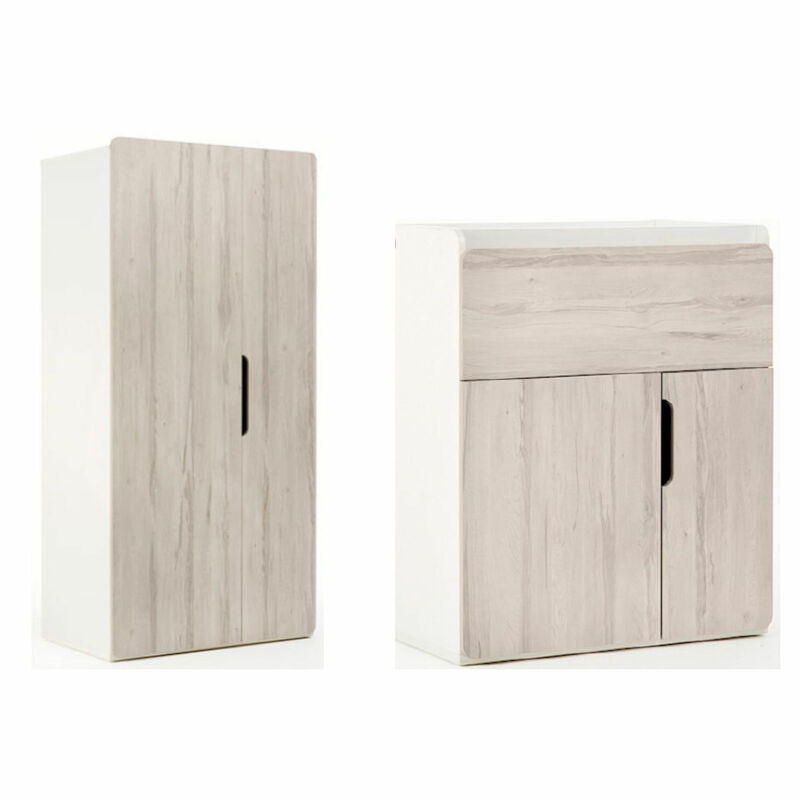 With stunning birch end panels with white side rails the Oxford features a 2 position height-adjustable base. The cot bed’s mattress can be lowered as your baby grows, keeping them safely contained and putting much less strain on your back. 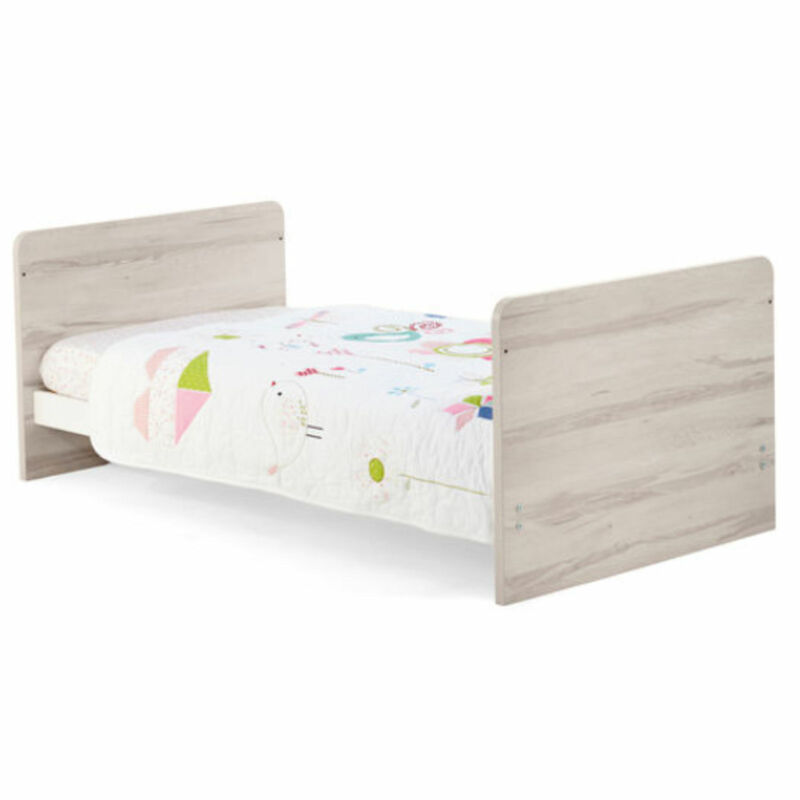 Once your child starts to climb out of their cot the Oxford cleverly converts into a toddler bed that will last them up to 4 years. Luxuriously thick with a sumptuous 5 inch depth, the 4baby Maxi Air Cool mattress (included) features mini spring units encased in a body of high density foam with an additional layer of luxury. 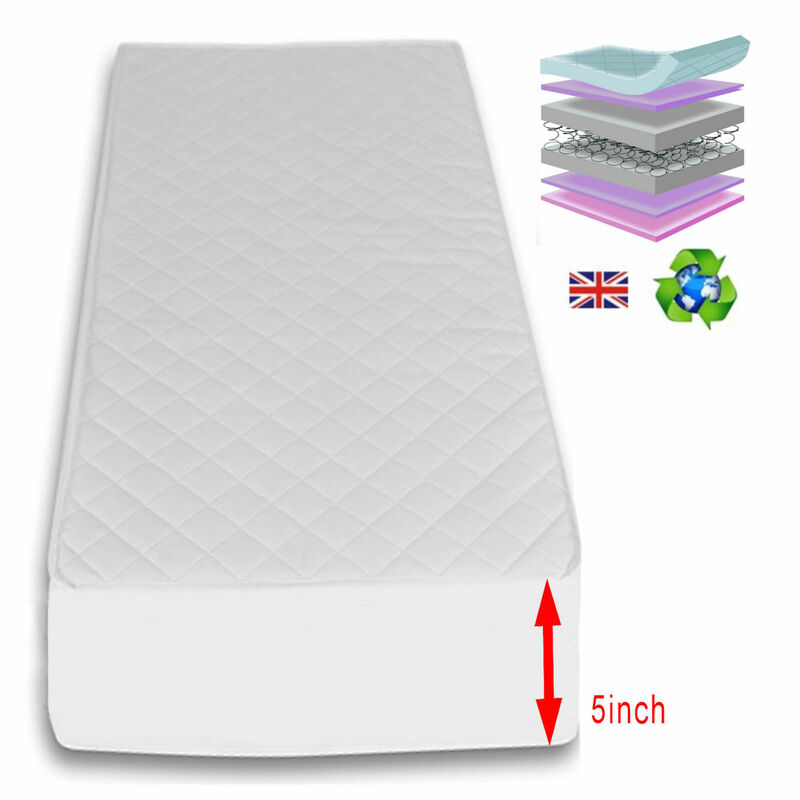 The coverings for the Maxi Air Cool mattress are not only fully breathable, hypo-allergenic, removable and washable, but also have special cooling layers to help air circulate in and around the mattress (and your child) through its clever honeycomb fabric spacer system, which helps to disperse heat and moisture away from your child. The mattress helps provide a cool, dry and comfortable sleeping environment, which equates to a more peaceful and undisturbed night’s sleep. Providing a dedicated space, at an ideal height in which for you to change your baby’s nappy, the Oxford Dresser features a changing station with raised edges - perfect for housing a changing mat to keep your little one comfortable whilst being changed. Complete with a full width drawer and double doors this is perfect for keeping your little ones nappy changing and bath time accessories close to hand. With its beautiful design the Oxford Wardrobe from Little Acorns offers a fantastic storage solution for all your little one’s clothes. 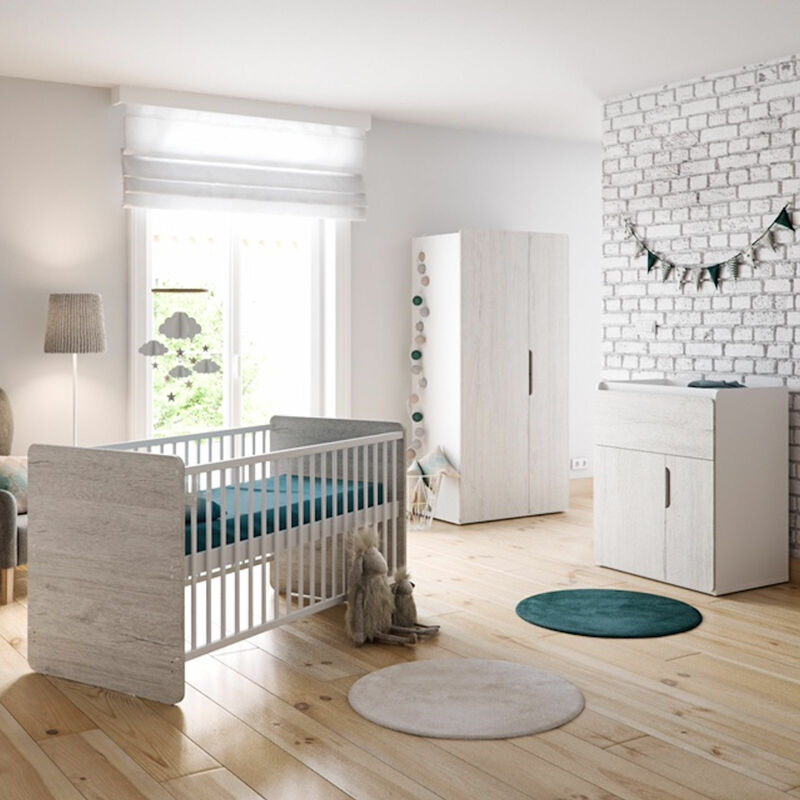 Featuring two internal shelves and two hanging rails which are accessed by two beautiful birch doors, the Oxford is in-keeping with the rest of the range and is sure to look stunning in your little ones nursery.